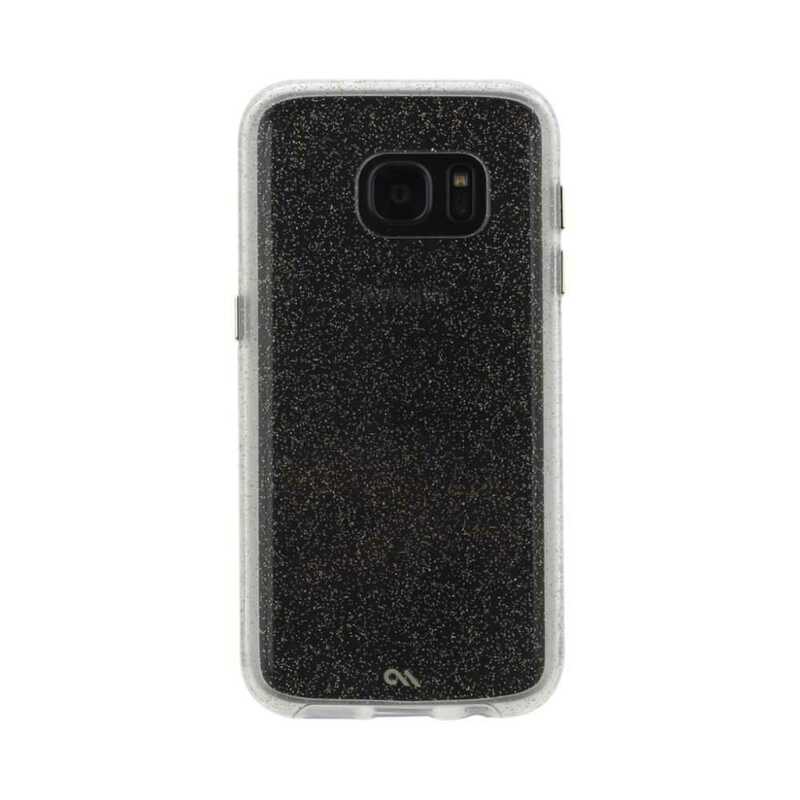 The Sheer Glam takes the popular Tough Naked case and gives it an added touch of sparkle. With a translucent glitter effect and smooth finish it is the perfect accessory to compliment any outfit. Ultra slim, full bumper protection and a dual layer design all mean your device will be protected. 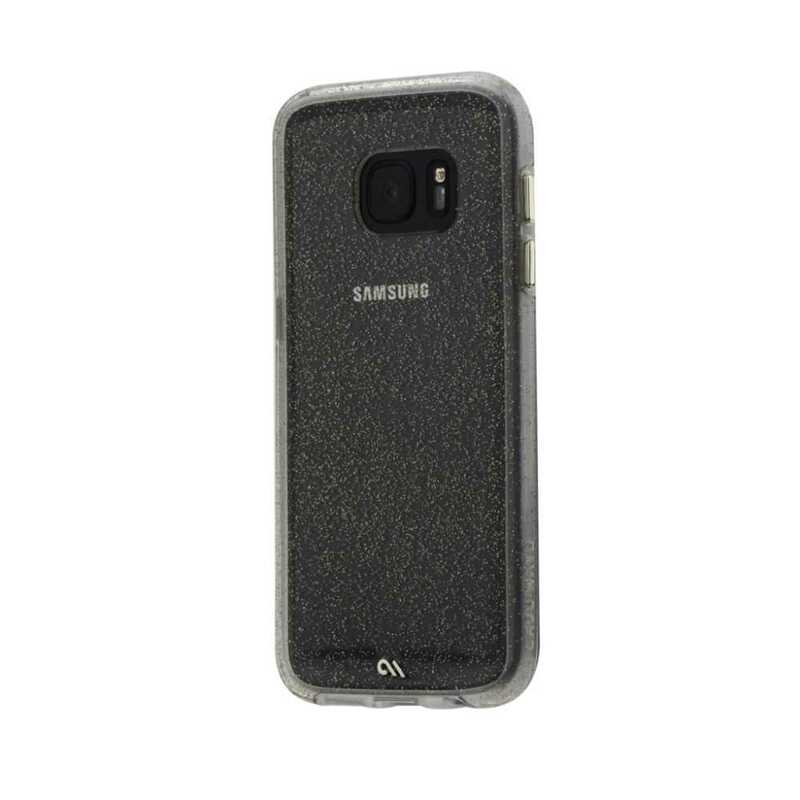 Case-Mate is a member of the ‘Designed for Samsung’ alliance programme, meaning their cases are designed using the manufacturer’s specification and are authorised by Samsung directly, guaranteeing quality.